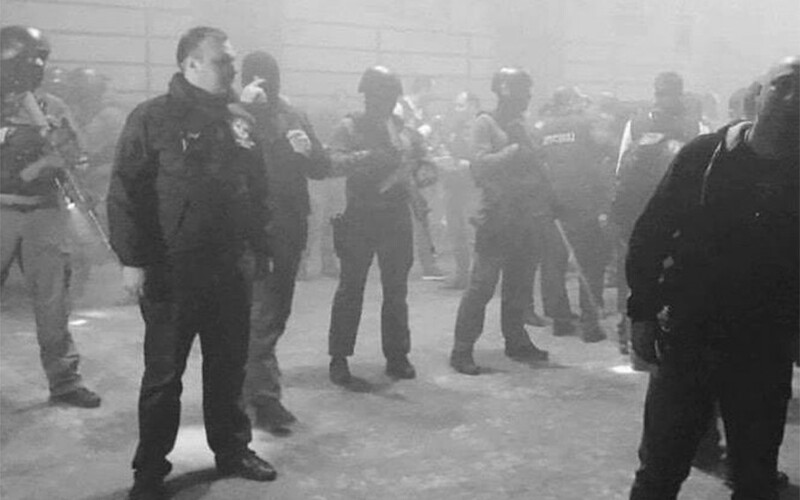 Following the raiding of two of Tbilisi’s nightclubs, Bassiani and Cafe Gallery on Friday night, tensions between police and protesters have grown. The raids in Georgia’s capital were conducted in response to suspected drug dealing following a number of deaths at the club, however club-goers have spoken out about the disproportionate force used during the raids, as the police sent in armed officers and detained dozens of clubbers. Bassiani co-owners Zviad Gelbakhiani and Tato Getia were arrested on Saturday alongside scores of protesters who demonstrated outside The Parliament of Georgia on Saturday. In what the Guardian dubbed ‘a carnival of dissent’, thousands rallied calling for the resignation of Georgia’s prime minister and minister of internal affairs. These latest protests have a wider context beyond the clubs though. Bassiani has connections to LGBT groups and the White Noise Movement, a political group focused on drug decriminalisation. As a consequence, the club (and last weekend’s protests) have been targeted with counter-demos by Neo-Nazi groups including Georgian Civil Unity and the National Socialist Movement. Read more about our thoughts on the relationship between music and state power here.